I was super excited to get my Foodie Penpals box this month! 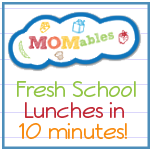 This has been such a fun experience each month, and Z is excited about trying new gourmet items I wouldn't normally even think of offering her! Victoria's Kitchen Almond Water - Haven't had a chance to try this yet. Says to drink chilled, and I tend to prefer my drinks cold. But there's no room in the fridge. It's like playing Tetris to get a glass of milk! But Z is eagerly awaiting her chance! Coco-Roons Brownie - I was worried Z wouldn't like these, since coconut has an unusual texture, but she loves them! 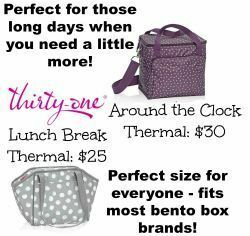 And they're the perfect size for bento lunches! Sea's Gift seaweed snack - Sweet and Sea Salted flavors - I would love to tell you how these taste, but Z is hoarding them. She L-O-V-E-S dried seaweed! Justin's Honey Peanut Butter Blend single squeeze pack - I can't decide what I want to use this with... Apple slices snack? Crackers? 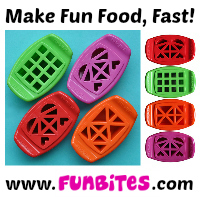 But it's perfect for travel, and a great little serving of protein for a forgets-to-eat-half-the-time Mama! Homemade granola! - I stocked up on some Vanilla Chobani to enjoy this with! Omnomnom! 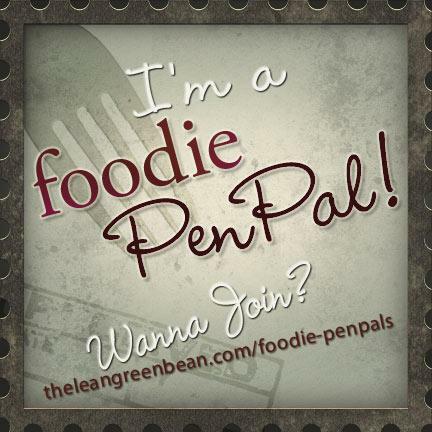 Interested in joining Foodie Penpals? 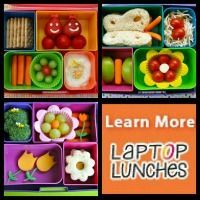 You don't need a blog! Here are the details! Foodie Penplas is open to US & Canadian residents. Please note, Canadian Residents will be paired with other Canadians only. We've determined things might get too slow and backed up if we're trying to send foods through customs across the border from US to Canada and vice versa.